These shoes are used for the same purposes as normal trainers, but are recommended for runners who require maximum midsole cushioning and minimum medial support (i.e. do not require prevention against inward rolling of the sole), and are generally worn by those who do not overpronate when they run (see introduction page). 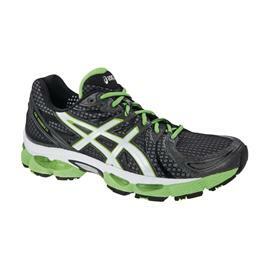 The Asics Gel Nimbus is designed to provide the runner with as much cushioning and comfort as possible, with biomorphic technology used to help prevent injury and ensure a secure fit, and is suitable for both neutral and under-pronating runners. 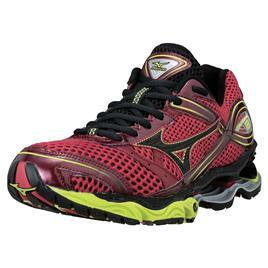 The Mizuno Wave Creation is a good choice for those who want as much impact protection as possible, such as those who are likely to have a high mileage, or those who are heavier or have a heavier foot strike.